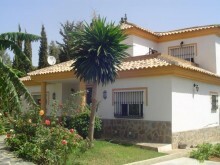 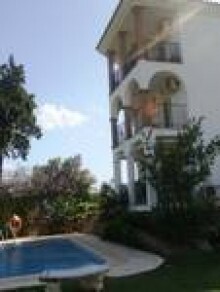 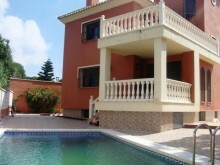 Beautiful townhouse in front of the Mijas golf, has a terrace with magnificent views. 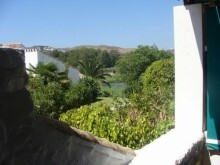 It is perfect for those looking for quiet and a bit of fresh air. 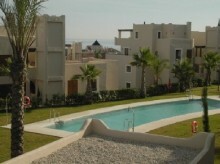 Front line golf Penthouse bargain price!